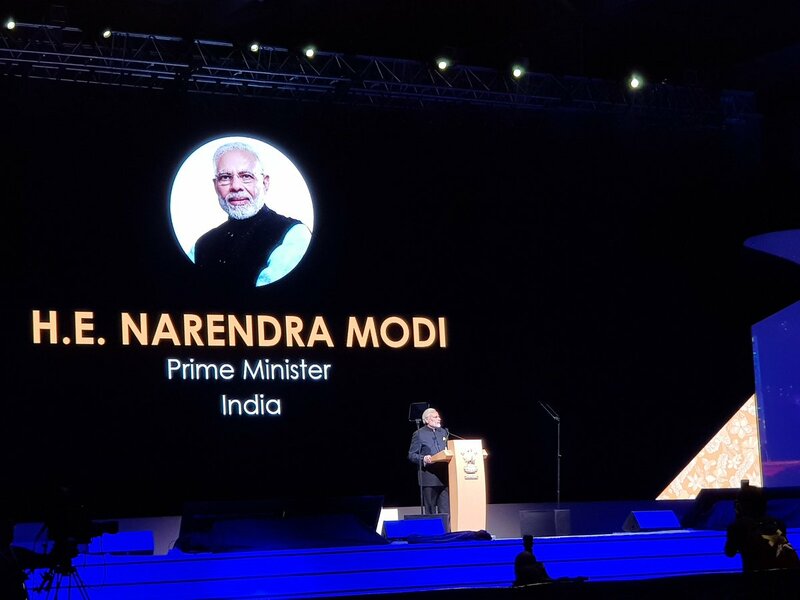 "I say this to all the fintech companies and startups – India is your best destination,” Prime Minister Narendra Modi said today in a speech at the Singapore Fintech Festival 2018. 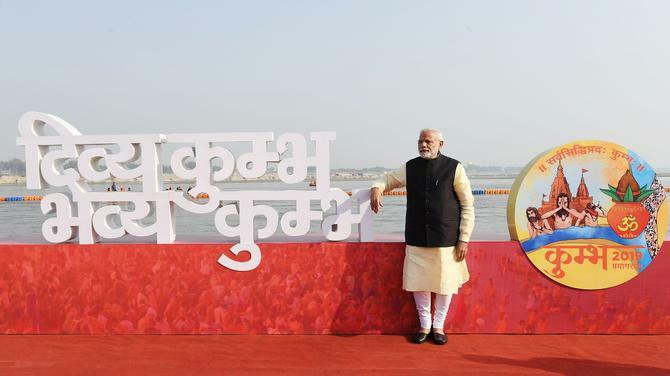 He was also the first head of government to deliver the keynote address at Fintech Festival that is running into its third edition this year. 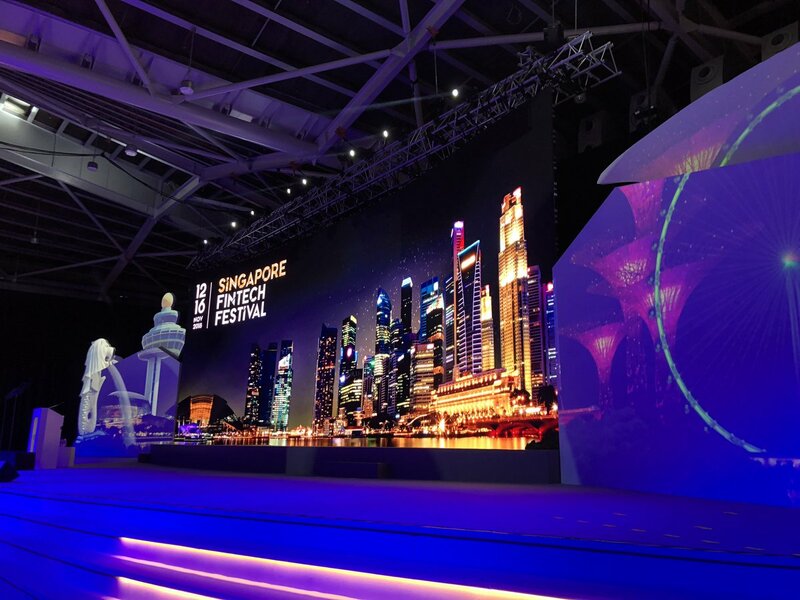 Held at Singapore Expo, SFF2018 is the largest fintech festival in the world. “India’s vast market can enable fintech products to achieve scale, reduce risks and costs, and go global," PM Modi added. His remark opens the doors of the Indian market to fintech firms around the world, adding more excitement to the already vibrant fintech ecosystem. And at the same time, it also creates opportunities for collaboration between foreign and Indian fintech companies. 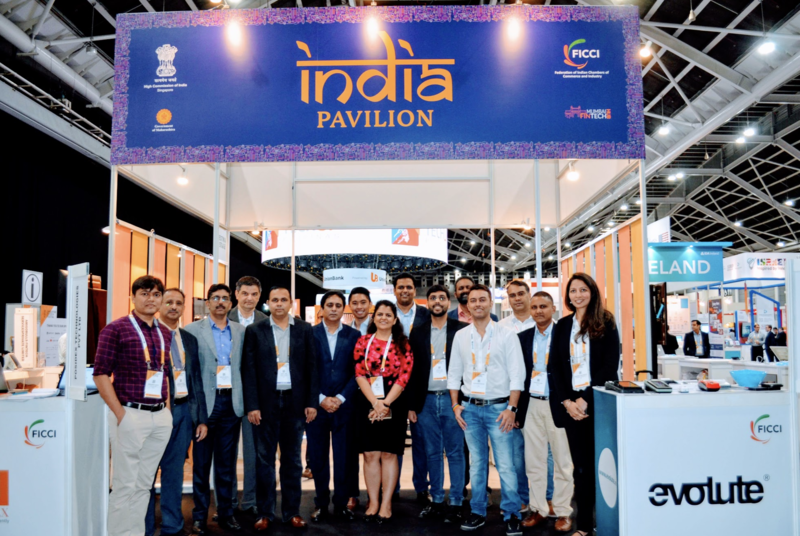 Connected to India caught up with some of the Indian fintech firms at the SFF2018, to talk to them about their experience of the festival, as well as their thoughts on PM Modi’s aspirations for the fintech ecosystem. “Over the last decade, tremendous progress has been made in India in terms of technological advancements – from a national identity to banking, insurances, as well as micro-banks, micro-ATMS… you name it,” said Ms Parul Seth Khanna, Director, pinBox Solutions. “We have created a digital environment that allows foreign fintech companies to easily assimilate in the country,” she added. pinBox operates in the field of pension inclusion, helping developing countries to set up micro-pension programmes for themselves. The sheer size and population of India is a definite advantage for foreign firms looking to globalise their products. “India is a huge country with 1.3 billion people – so there are lots of opportunities, all kinds of income groups, habits and consumers,” Khanna said. But the richness of the diversity that India has to offer, is a double-edged sword. 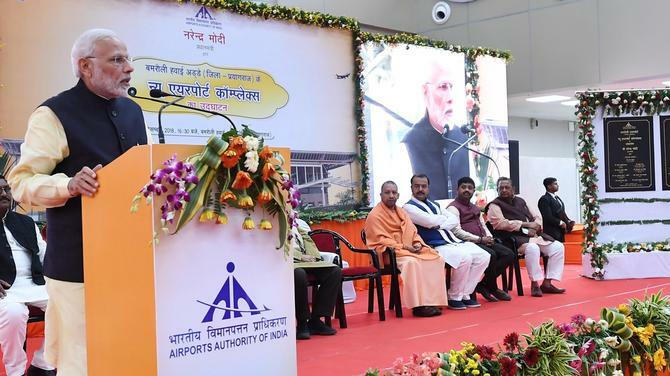 “I believe that PM Modi’s vision and aspiration, while it is grand and obviously would be nice if we can achieve it, is not an easy task,” said Mr Ashwin Shankar, Assistant General Manager, Integra Micro Systems. And this is precisely where the Indian fintech firms can, through partnerships and collaborations, work with the foreign companies and startups and bring new ideas into the market. So far, it seems like optimism prevails, in Mr Khubchandani’s opinion. 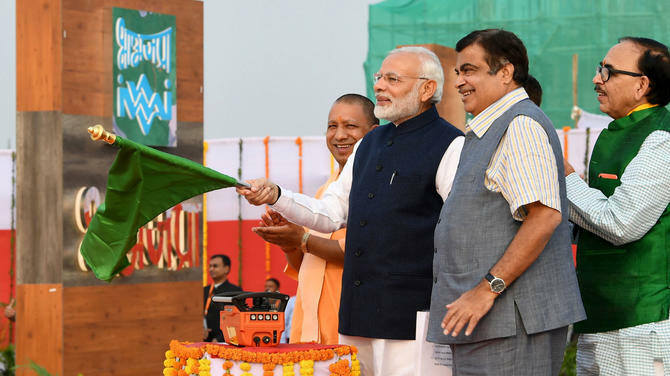 “For example, this particular event, SFF2018, invited Indian Prime Minister Modi. This is a signal that India and Singapore want to work together,” he explained. Lastly, he had some suggestions on what more can be done on the part of governments to assist fintech firms. “I think a lot of companies would be able to benefit from exchange programmes in which fintech firms in Singapore can spend some time in India, and get to learn the atmosphere there, and vice versa. Perhaps both the governments could also award some grants to promising fintech startups help them venture out and do pilots in another country for a short period of time,” Mr Khubchandani said.